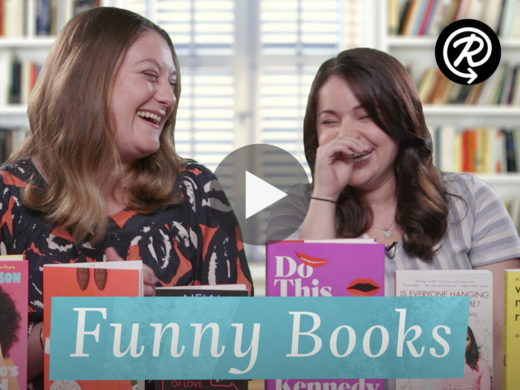 Abbe and Jess share six funny books that have kept them laughing out loud. 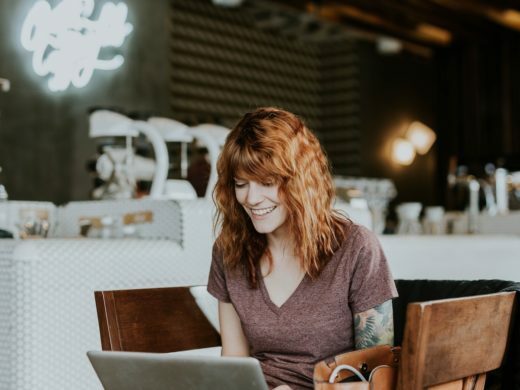 Let's honor the incredible women who have built the platform upon which women stand today. 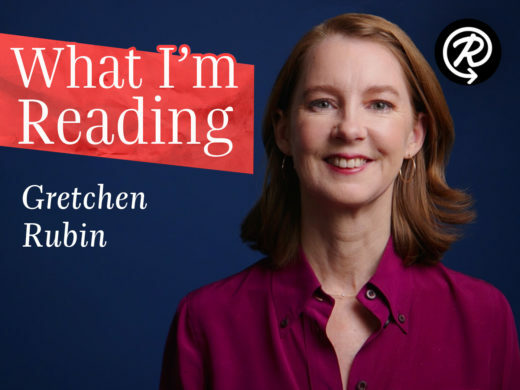 Gretchen Rubin, author of Outer Order, Inner Calm, shares three thought-provoking reads that have changed her life. 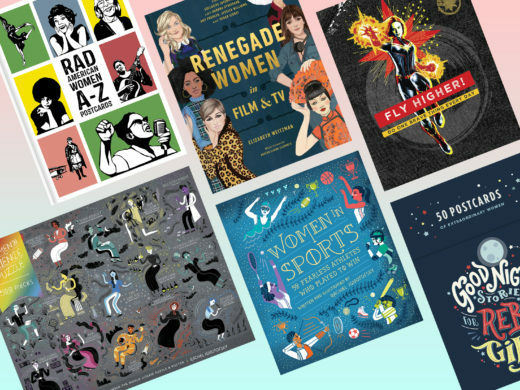 Crack open these covers and we promise you'll let out a laugh. 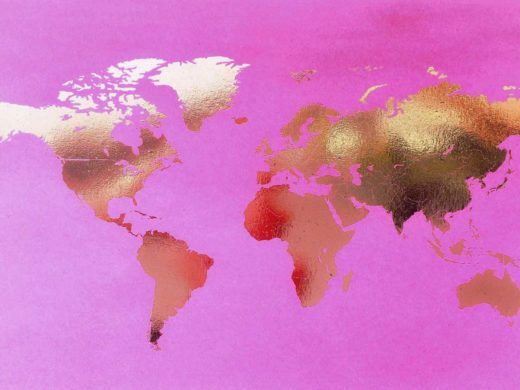 You should get to know these rad women writers from around the world. 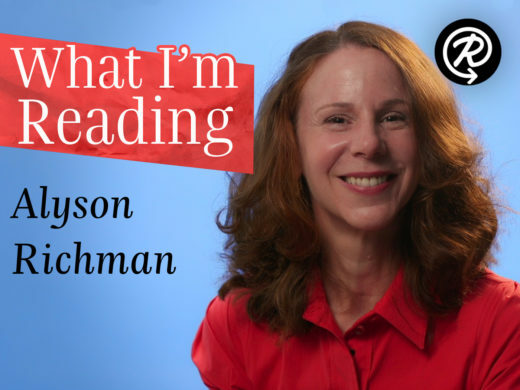 Alyson Richman, author of The Secret of Clouds, shares three books that she hasn't been able to put down. 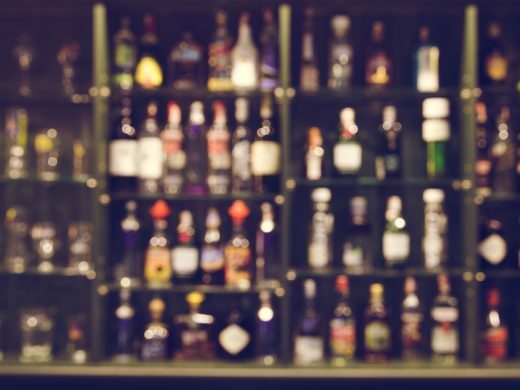 Too much alcohol has wreaked havoc on the lives of these characters. 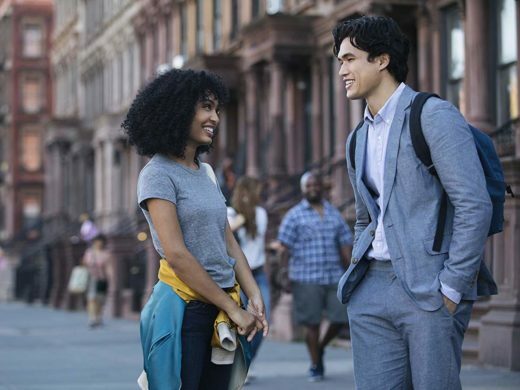 If you're obsessed with Everything, Everything and The Sun Is Also a Star, these are must-reads.